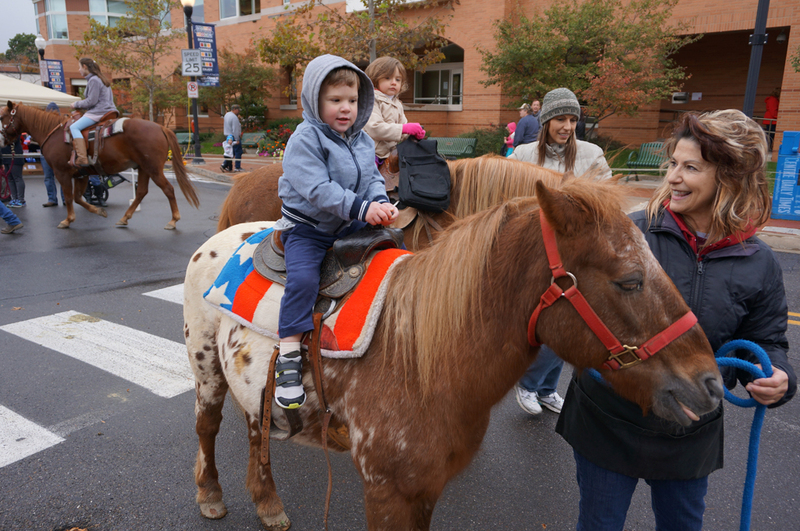 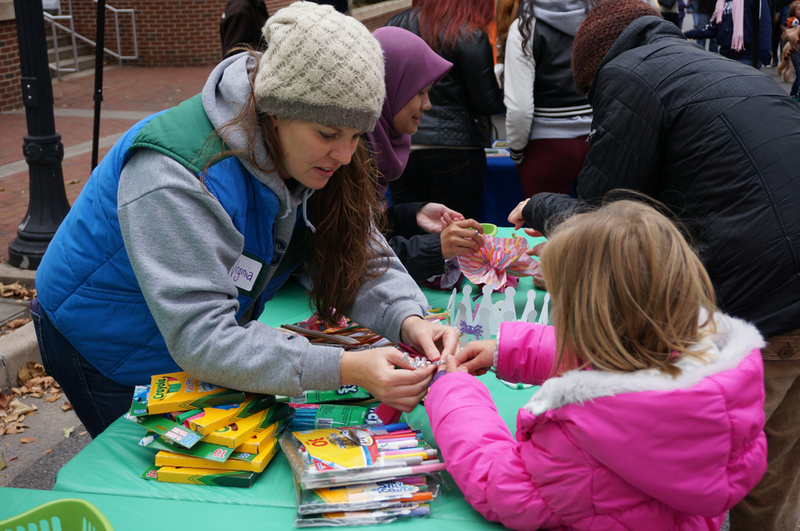 Family fun is the name of the game at Downtown’s annual Fall Fest. 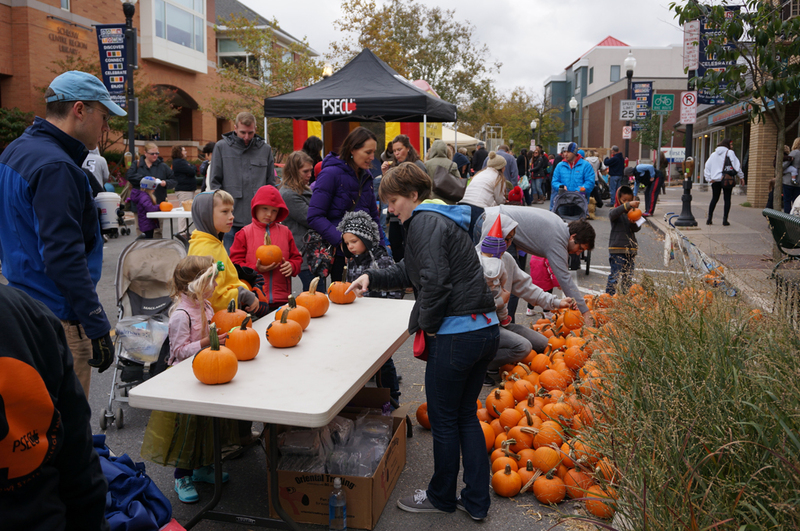 A signature event in Downtown since 2000, Fall Fest is always full of activities for all ages! 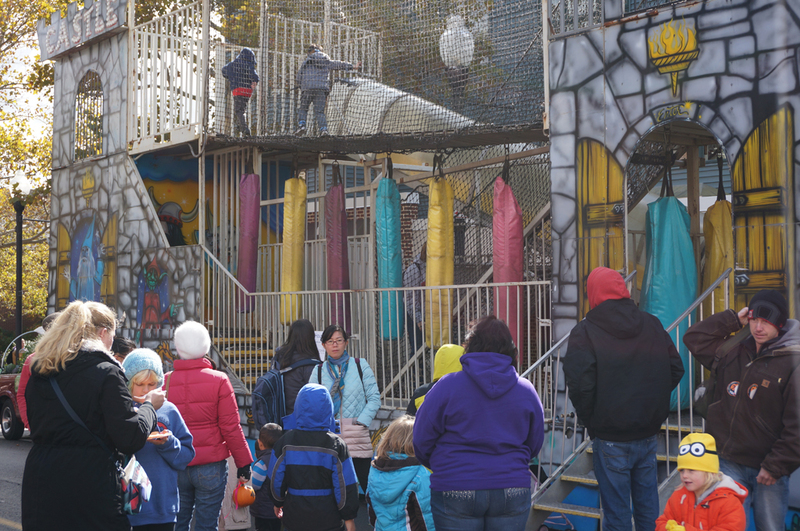 The kids love to decorate their free pumpkins and are bound to love the bounce house, tumblebus, pony rides and fun house! 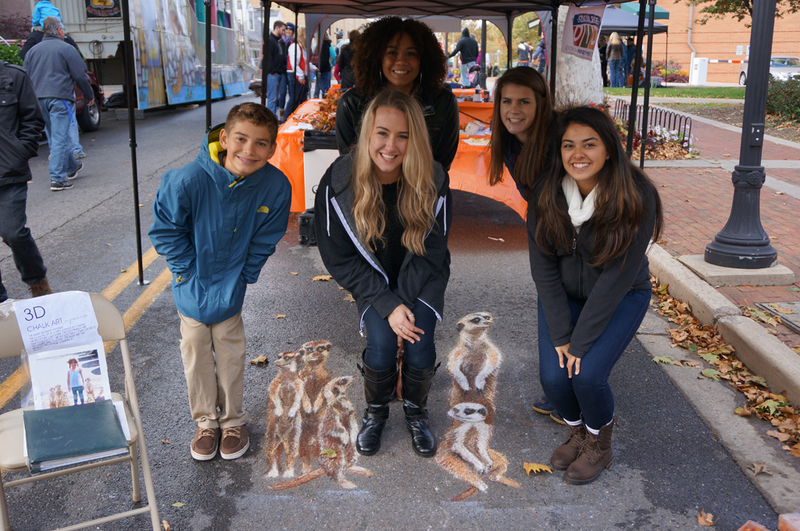 Don’t miss out on the variety of food vendors offering tasty treats that are sure to satisfy your cravings! 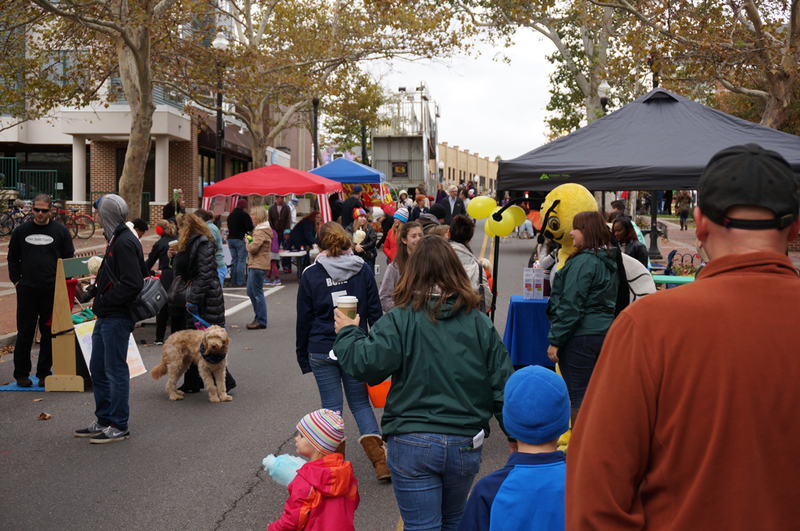 Click here for details on our 2018 event. 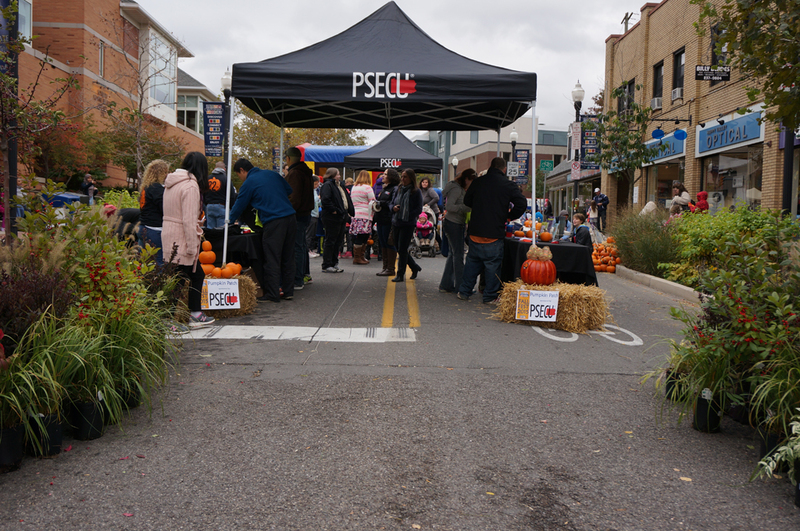 Check out our photo gallery of Fall Fest through the years, and be sure to come to the next Downtown Fall Fest and take some photos of your own.